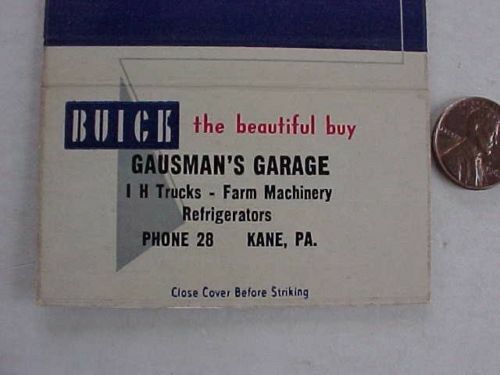 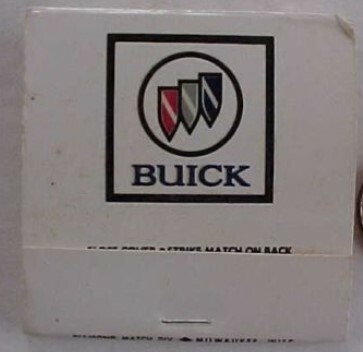 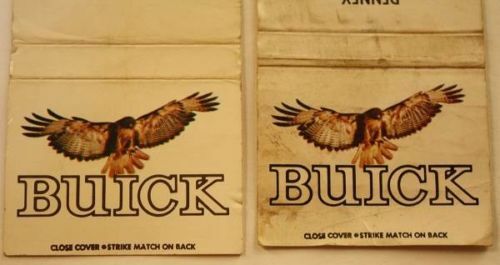 Useful & a cool advertising method, back in the day, there were various matchbooks made with assorted Buick logos on them. 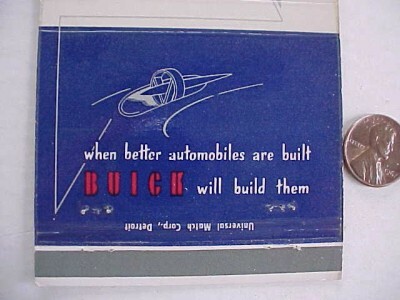 Mostly created by Buick car dealerships as an easy way to spread the word about their automobile businesses. 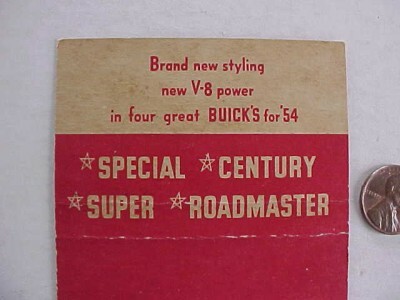 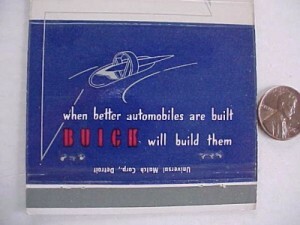 Want to See more Buick matchbooks?